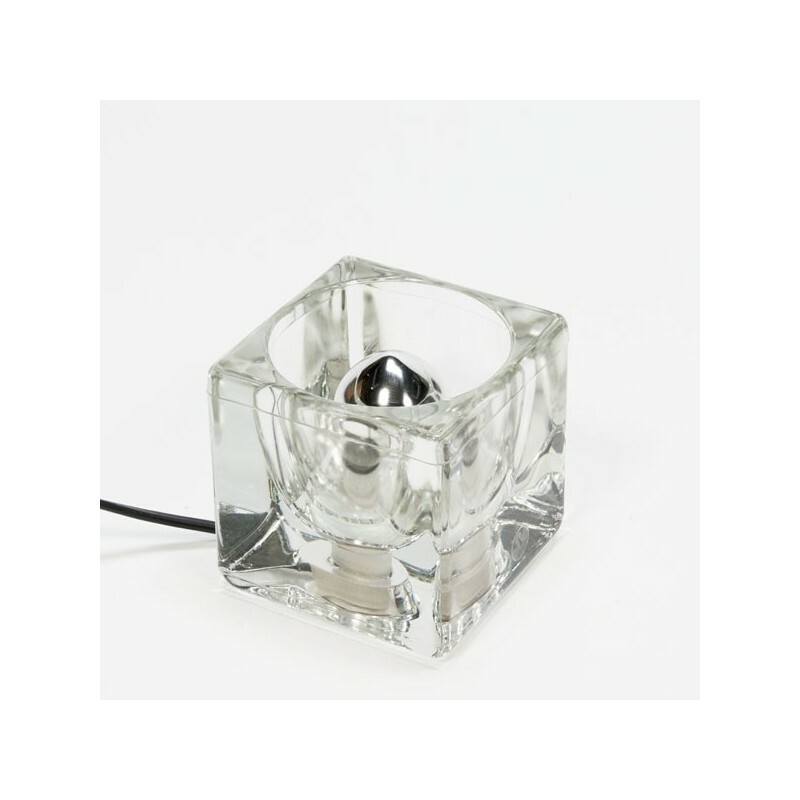 Vintage table lamp from the brand Putzler from the seventies made ​​of glass. 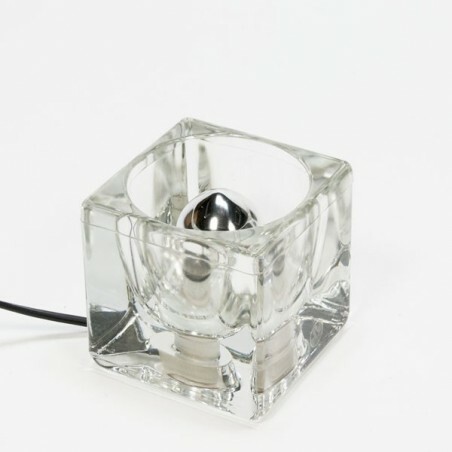 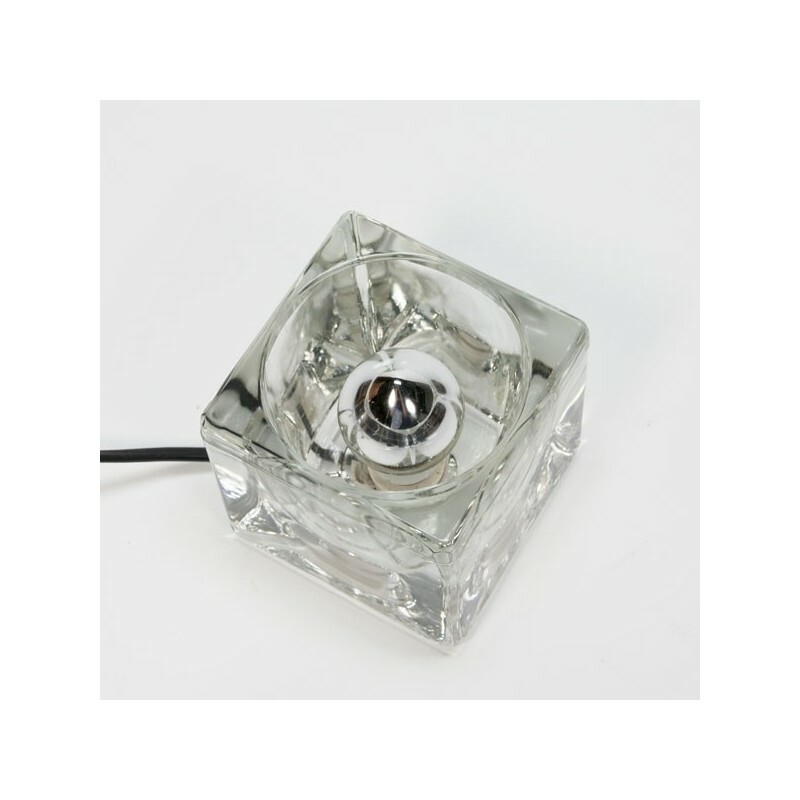 The cube-shaped table lamp is in a good condition, see the detailed pictures (no damage). 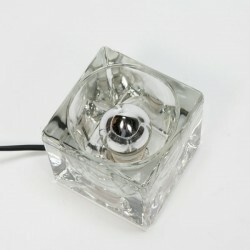 The size is 10 cm high / wide / deep.